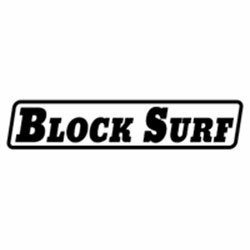 No one knows what it is about booties that makes them so hard to keep dry and odor free. 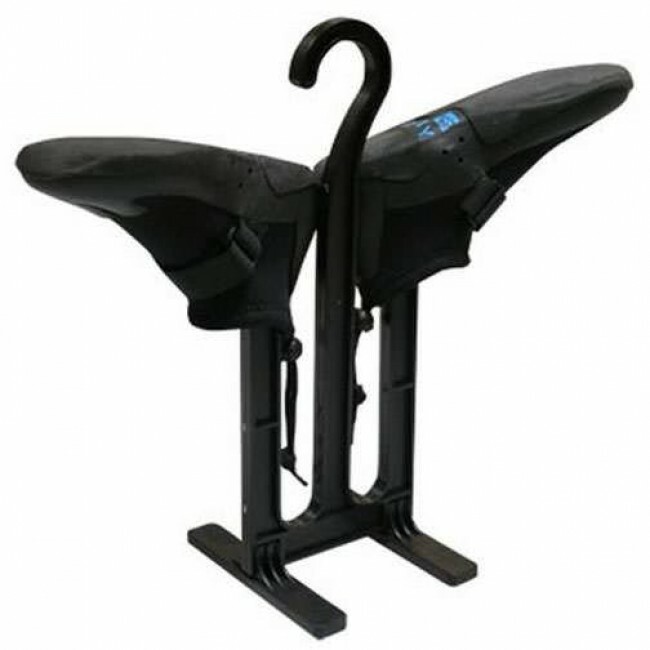 A Wetsuit Bootie Hanger is the solution; and it's cheap and it works! After rinsing your booties out with fresh water, slide them onto each side of the hanger and leave them out to dry. The hanger keeps the boots open, allowing all the water to make its way out of the neoprene, preventing mildew and leaving you with a nice dry boot to put on before your next session. Then you can hang it or leave it resting on the stands, either way, a bootie hanger is a simple, but oh-so necessary tool. I'm in a hot-water area and booties will have to wait for a trip north. 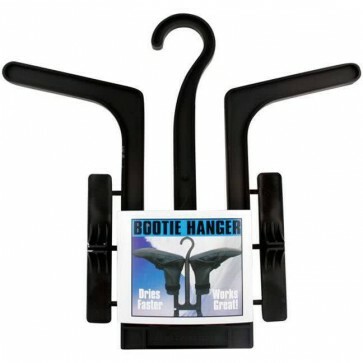 This simple hanger fits my booties well and also looks suitable for putting soggy sneakers or boots over the garage sink or, with its feet, on the sink drainboard.